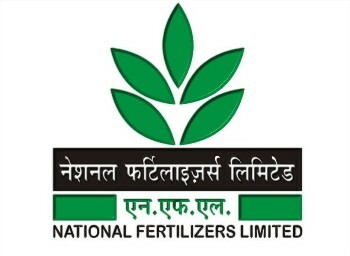 National Fertilizers Limited invited applications from B.Sc Agriculture graduates for recruitment to the post for Marketing Representative for appointment under regional marketing offices. The candidates eligible for the post can apply in the prescribed format on or before 1 June 2017. Marketing Representative: candidate should have Full Time/Regular B.Sc. (Agriculture) with minimum 50% marks from a recognized University / Institute. Eligible candidates can apply online in the prescribed format through the official portal. The last date for submission of application along with the examination fee is 1 June 2017.